Despite following all the rules, you got rejected many times? Well, A huge number of bloggers will say yes to both of the above given questions. It is very common among webmasters, getting a Google Adsense account is a hard job, especially for newbies. Because they come to in this field to earn, but after getting disapproved by Adsense, they feel very disappointed and then, finally quite blogging. So, Today I am writing this post to tell all those bloggers, that there are many Adsense alternatives available which can be used to earn a decent amount of income. You must try all those Ad networks to find out the best one for your blog. But I have to say, All those networks will not help you earn the similar amount which you can earn with Adsense, Still I call them Decent Alternatives to Adsense. Because You can use multiple advertising options to take your earnings to the next level. You can also use affiliate marketing to earn more. But wait, the question is, Where to find all those Adsense Alternatives. Well, I know, you will find it difficult to search high paying advertising networks. So, In this post I am providing a list of 16 Alternatives to Google Adsense. So, let’s begin with the list without wasting too much time. When we talk about Top Alternatives to Adsense, the name of RevenueHits will always come first to our minds. As you all know, MyAdWise Ltd Own this Contextual Ad network. They offer decent CPM Rates, especially if you have good traffic from US, UK region. And with Many customization options are available, publishers can certainly earn a decent amount of RevenueHits Advertisements. Because you can easily blend Ads with Your Theme color and design to increase your earnings. Personally, I love this Advertising Company, because they offer a very decent CPM Rates all over the world. And also the Account approval process is much easier when compared to other Ad networks. If you have a quality website, then you can quickly Sign Up, get an account and start earning money by placing their Ad code. One more thing I love about Infolinks is, they don’t take any space on your website, All the advertisements shown on unused areas of your site, which enables you use this network with any other earning method. So, in my thinking, it is one of the best Adsense Alternatives. You Must try this one on your blog. If you need more information, then you can read the full review give below. When we talk about earning from our blogs, Direct Advertisements are the first thing, we will need. If you have direct advertisers, then you can earn a very good amount, even higher than Adsense. But, How to get those advertisers? Well, BuySellAds is a marketplace which connects Advertisers and publishers. It provides a platform to sell and Buy Ad spaces. So, if you have a good website, with attractive design, Decent Alexa Rank, Awesome Traffic, then you must go to this Ad space Buying Selling Company. It is the best Alternative to Adsense when it comes to Earning. I have seen people even making more money from BuySellAds than Adsense with similar amount of traffic. I personally tested Chitika on my event blogs and it is Good. Although not high CPM Rates as needed to earn a very huge amount, but still enough to give some dollars. And also, there is no account approval process, you will be provided an account as soon as you submit your application form by filling correct information about yourself and your website. With Chitika, you can also earn with Mobile traffic as they have mobile banners available. You just need to create an Ad unit and paste the code on your site to show advertisements. So, this company is my Number four Adsense Alternative. 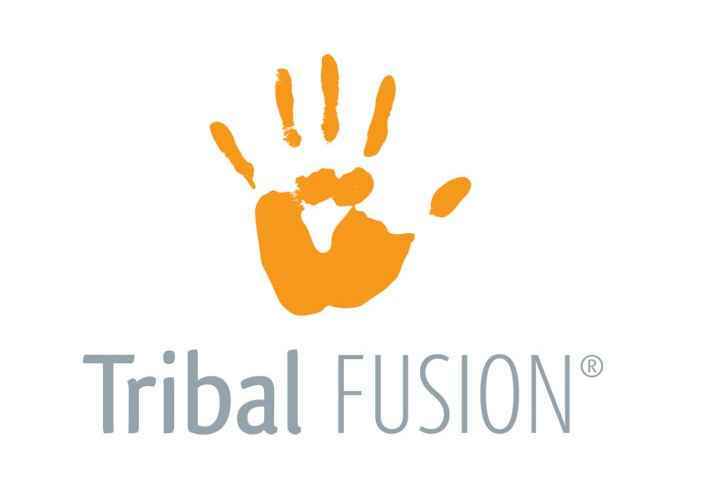 Tribal Fusion has been a big advertising company working since 1998 having more than 20 billion impressions per month. We can easily call it a premium Ad Network and the one of the best Adsense alternatives. But remember, it is a premium company who will only accept premium looking websites having high traffic, because they have quality advertisers. So, if you apply and get approved by Tribal Fusion, then you must be making a very huge amount of money. After hearing this name, one famous blog directory comes in your mind called “Technorati”. 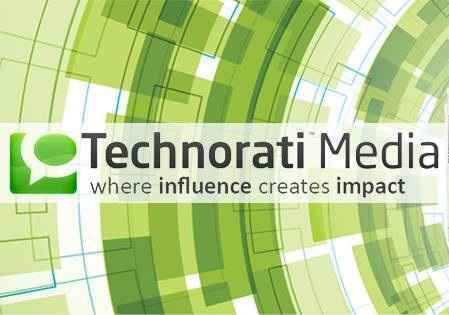 Yes, you guessed it right, this Media Advertising network owned by Technorati. They are in the field since 2008 providing superb superb advertisements to publishers and also helping advertisers get targeted traffic and exposure for their product. And that’s why it is one of the best and well know Adsense alternatives. They have many different types of ad units available like Banner, Background Skin, Overlay, Video Pre-Roll, etc., which will help you monetize every section of your website. The Next Company in this list of Adsense Alternatives is, Kontera, which provides quality In-Line and In-text Advertisements. 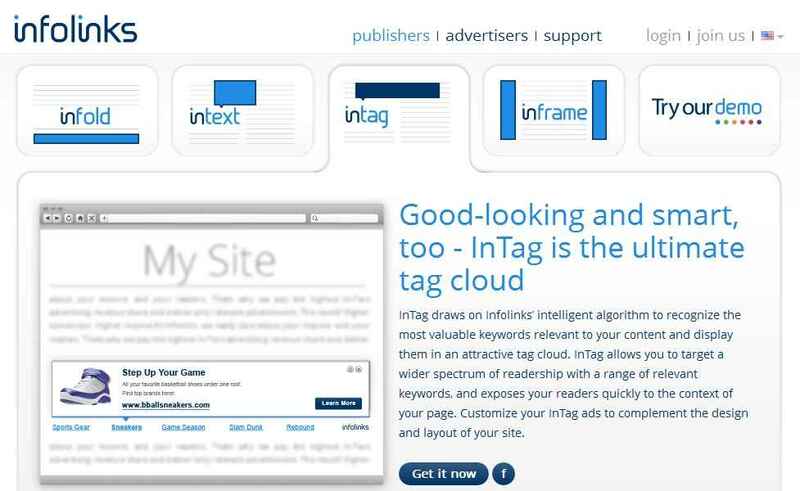 They have more than 15000 quality publishers showing ads on their websites provided by a huge base of advertisers. They mostly offer CPM Based adverts, but sometimes CPC is also available. So, Publishers get maximum opportunity to monetize their sites and earn a decent income. 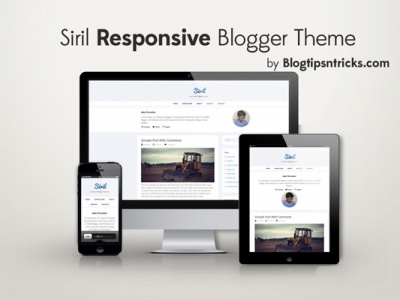 And also, they provided simple widgets for all major blogging platforms to make ad code installation easier. With these quality services they are provided, you can easily call Kontera a very Good Google Adsense Alternative. The Number Eight, in the list of Adsense Alternatives is, CPX Interactive, A premium Advertising company serving more than 60 countries with their quality advertisements. Both Publishers and advertisers working with CPX are really happy and that’s why they have well over 120 billion impressions. They only offer CPM Advertisements and rates the really good. But, You will only be allowed to place single Ad unit on a single page, but still it will generate a decent amount, if your website has 30,000+ unique visitors per month, because this is the minimum account approval traffic limit. You will not get approval, if your website has less unique unique visitors than 30 thousand per month. Vibrant Media is Intelligent and Premium advertising company having special technology called “IntelliTXT”, which always find the best keywords and phrases to show advertisements on publisher’s website. And that’s why, their majority Advertisers are premium. So, they only accept websites having 500,000 Page impressions per Month, which is not possible for any medium website. In simple words, the Vibrant Media Company only wants premium Publishers and advertisers, which makes them Number nine in this list of Adsense Alternatives. Bidvertiser is one of the oldest Adsense Alternatives working since 2003. 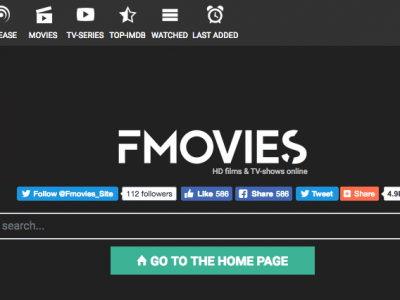 In all years, they have built a strong base of publishers and advertisers, but their major publishers are, webmasters having Entertainment blogs related to Movies, Downloads, etc.. Because they offer high CPM and CPC rates to these niches and also their most advertisements are related to these niches. They have different types of Ad units available to help you monetize every section of your blog and increase your income. They also offer a toolbar which helps you increase your earnings. I don’t know why people think, only other ad networks can replace Adsense? Why not an affiliate network? Yes, I am serious, Affiliate marketing can earn you more money than Google Adsense, if done in the right way and the best way to do so, is by using VigLink, which will automatically turn your normal links into Affiliate Links, without giving any impression to your readers. Your readers will never know that they are buying products from your referral link, which will surely give a boost to your earnings. So, I will surely call this company one of the best Adsense alternatives. 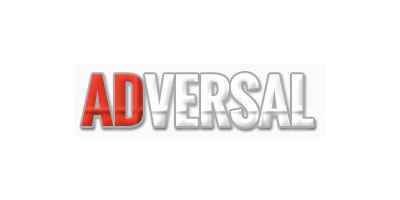 Adversal is another Advertising company providing quality advertisements. They offer decent CPM rates to publishers all around the world, but if your website having good traffic from US or Canada, then you can earn even more. Also, the Ads quality is great, you can compare their adverts to Adsense Ads. They offer all types of ad units, including Banner, Sky Scraper, Pop Under,etc.. So, you can easily monetize your blog according to your needs. So, this company is Number Twelve in my list of Adsense Alternatives. This is an another Affiliate Company, whose working is quite similar to VigLink as it turns your Normal Links into Referral links, which will help you earn commission by selling various products. One thing I like about SkimLinks is, they will save your lot of time, because you will not need to join any other affiliate network, you can get a referral link of any product using this single network and also, the payments will be from a single company. It is a totally contextual Advertising company serving many publishers from US, UK, and Canada region or webmasters having a major traffic from these countries. Because their CPM Rates are best when traffic comes from US, UK and Canada. The rest of the world will not get a big similar CPM, but still they can earn a decent income. They offer almost all types of Advertisements including Pop-under, Pop Up, Interstitial, Banners, etc.. You can manually customize the color of all ads and then, place all of them with single code installment. So, regarding these features, I will always keep Clicksor in my list of Adsense Alternatives. It is a unique Link Buying Selling Network, which can become a very Good Adsense Alternative, if used in a right way. 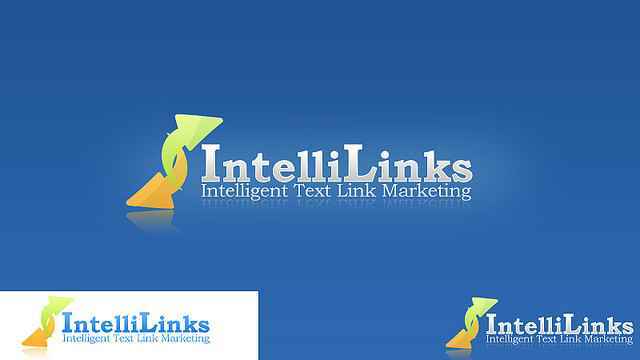 IntelliLinks creates a strong relation between advertisers and publishers. 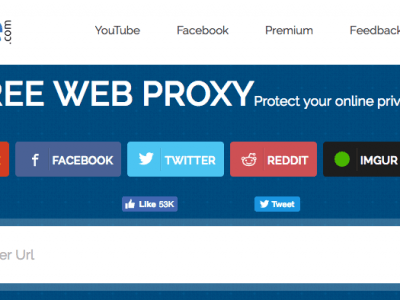 So, they can buy and sell Links on their websites. But remember only decent sites with good traffic can earn from this network, websites having low traffic will not be able to earn due to high competition among publishers. 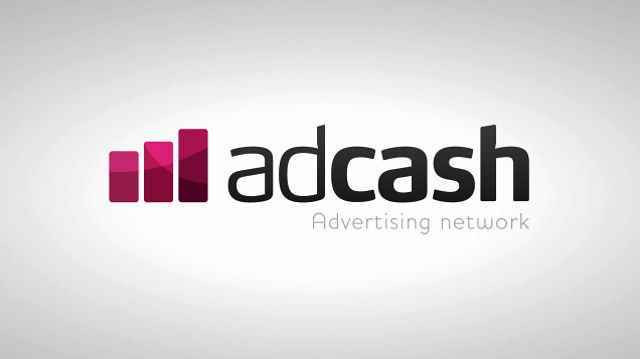 Well, the last, but not the least, Adcash is our Number Sixteen, in the list of High Paying Adsense Alternatives. It is available in more than 60 countries, having Dashboard available in 8 different languages. They offer many types of ad units like, Banner, Rectangle, Skyscraper, Interstitial, Footer, Square, Leaderboard, etc.. So, you can monetize different sections of your site using different Ad units to maximize your earnings. Below are some Good Ad networks, which forget to mention in the above given list. You can also try them on your blog to find out which works best for you. Note:- You Must use 1/2/3 testing Method (using 2 or 3 advertising companies together on a single page) to find out the best one for you, because using a single network at a time will waste your time and efforts. So, that’s it for today. I hope this list of High Paying Adsense Alternatives will help you. If you have any question, feel free to ask via comments and if you like this post, take a second to share it on social networks and subscribe to my newsletter to get more similar posts directly in your Inbox. I have been using chitika and revenue hits when my adsense was not approved and made some decent bucks with these. Buysellads is also a good alternative. thanks for all the alternatives. Good list of adsense alternatives, I personally recommend Media.net as the best alternative, since it has the best CPC when compared to other ad networks. Chitika is only good if you have US and UK traffic. i’m a publisher at revenuehits and i’m verry happy with them. they bring me great results and money and they have the best service, allways respond asap and helping. hi guys are you looking adsense account & approval process ? like to earn income through your websites call me – +91-9994251082. If you use Adtomatik you will increase your revenue and you will obtain very good results in less time than other ad networks.